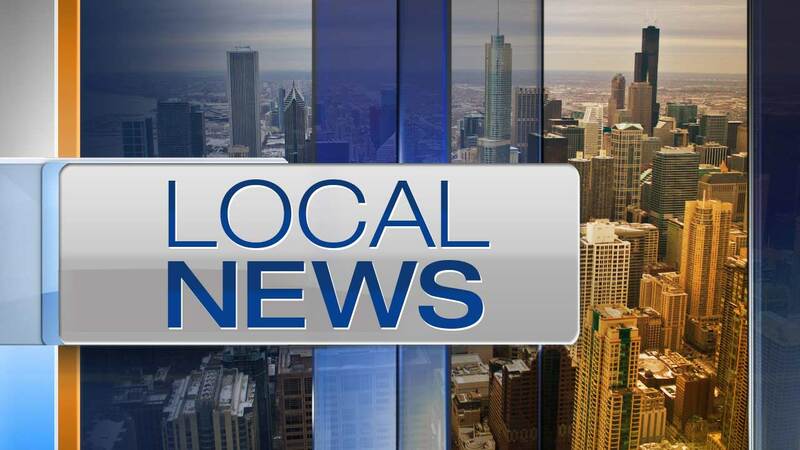 CHICAGO (WLS) -- A child fell through the floor of a home in the city's East Garfield Park neighborhood on Tuesday afternoon, officials said. The Chicago Fire Dept. said a child had to be extricated after falling through a rotted wood floor in the 4000-block of W. Maypole. The child was checked out on the scene, officials said, but no information on the child's condition was available.